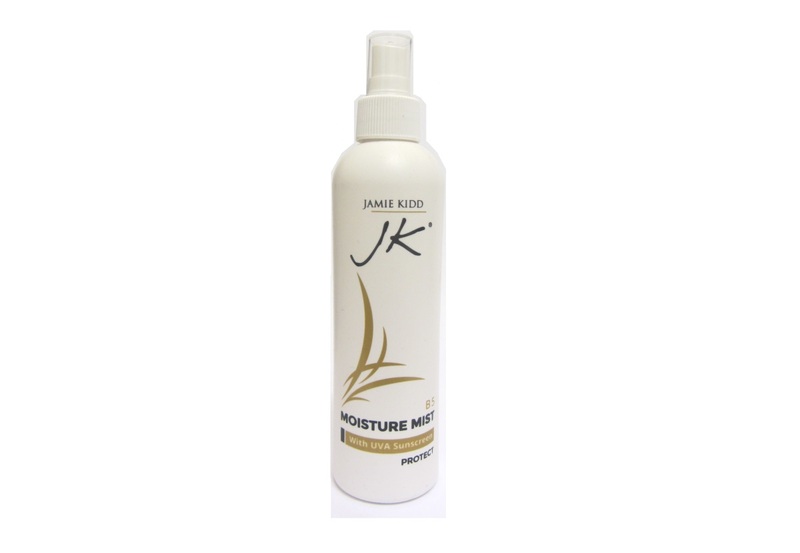 JK B5 Moisture Mist repairs and replenishes moisture and protects your hair from the elements! 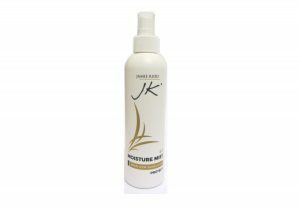 JK B5 Moisture Mist is a Leave In Conditioning Spray which repairs, moisturisers and protects your hair daily. It works to replenish moisture and protect from wind or beach drying. With heavy amounts of Panthenol – or pro-vitamin B5 which moisturises, coats and seals the hair surface, Wheat Germ –which contains Vitamin E, thiamine, zinc, magnesium and essential fatty acids and Wheat Proteins for anti static and moisturising the hair. Jamie’s tips: Spray generously onto wet or dry hair, comb through, style as required. 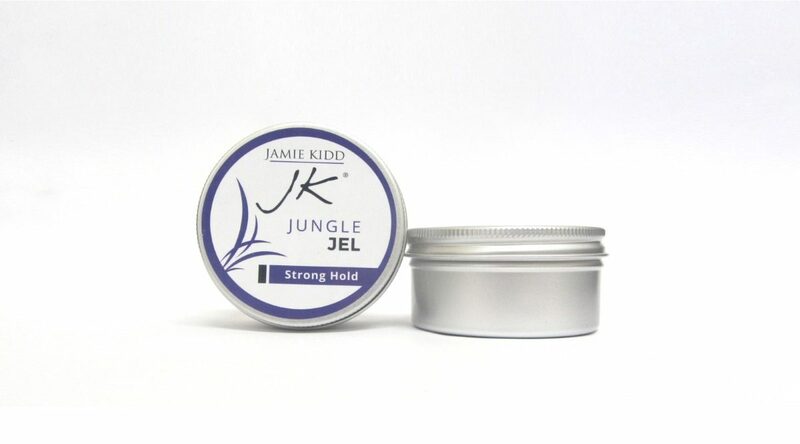 JK Hair Matt Thickening Putty is a matt styling aid that helps your hair to look a lot thicker than traditional gels/waxes when applied. 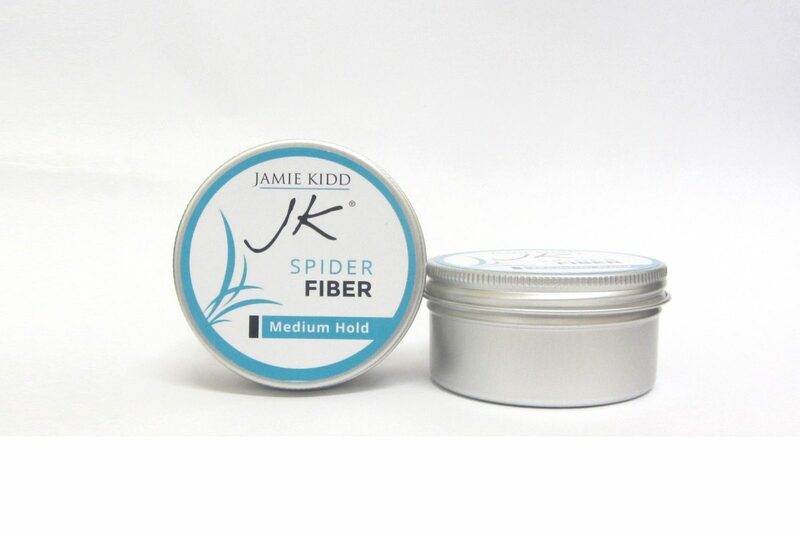 JK Spider Fiber hair styling paste is a medium hold soft feel styling tool perfect for moulding or shaping. A real client favourite!